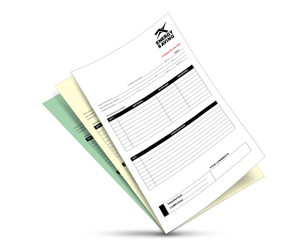 Take a modern turn in your business by adopting 3 part carbonless forms instead of carbon papers. Gone are the days when companies were using carbon papers to duplicate their documents but now carbonless forms are most wanted because of their efficiency and cost-effectiveness. 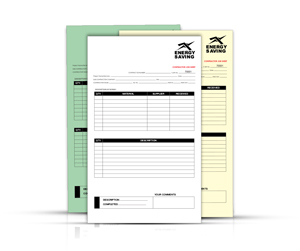 It costs less because the margin of error is too low due to the accuracy of duplication. 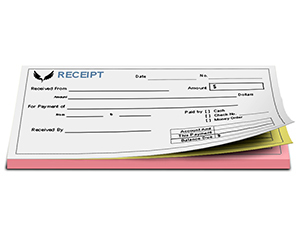 Thus it brings an ultimate solution which keeps your business on the move in a perfect gait. 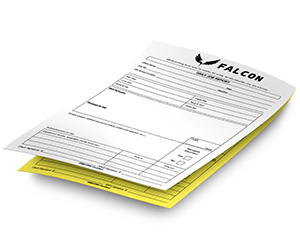 If you are looking for top class 3 part carbonless form printing, then book your order with Printingblue today! 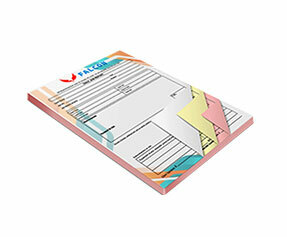 Here you will find multiple templates of your choice. 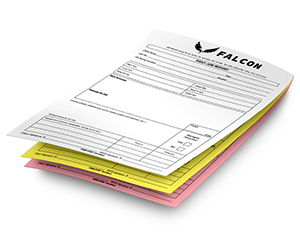 We offer carbonless forms in pad form with perforation, book form with perforation and also individual sets of your choice. 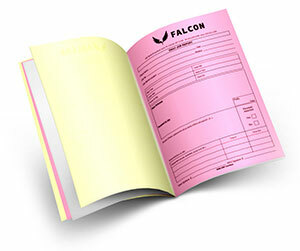 We also offer different types of binding depending upon the need of your business e.g. 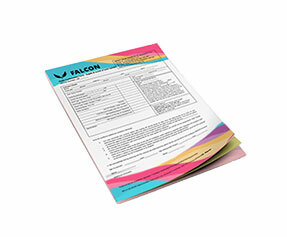 saddle stitch, perfect binding etc. 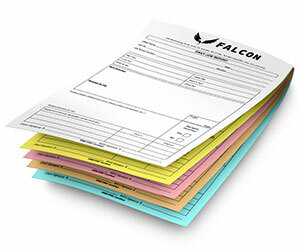 You may also assign different colors to three of the parts so that they can be differentiated like a particular color represents a particular department in your company. 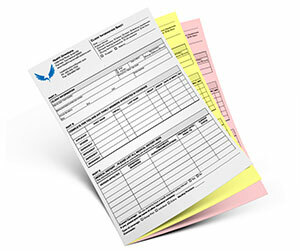 It will make record keeping easier and efficient. 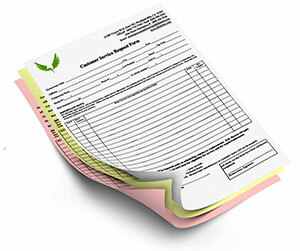 The 3 part carbonless form works as an impetus to increase the efficiency of your record management system. Multiple options help you to turn its use into your way. 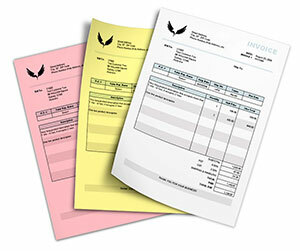 Printingblue can make your business run the way you want it to be!